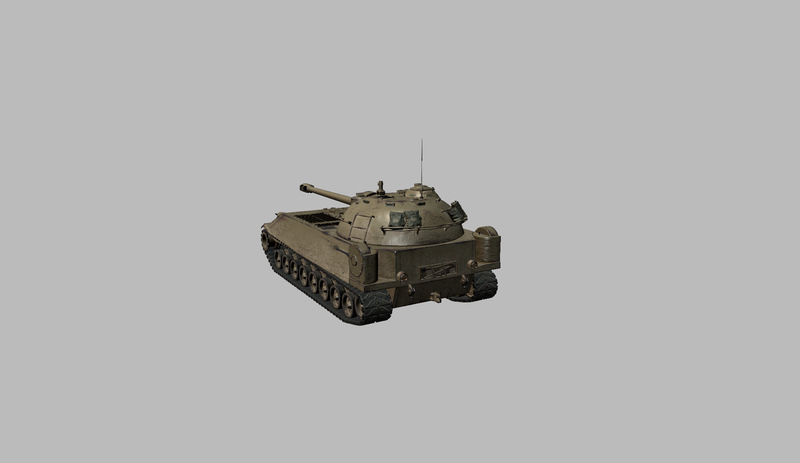 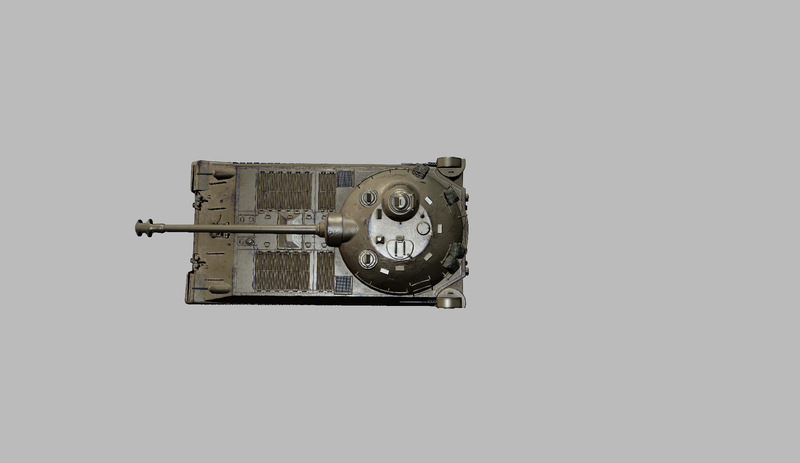 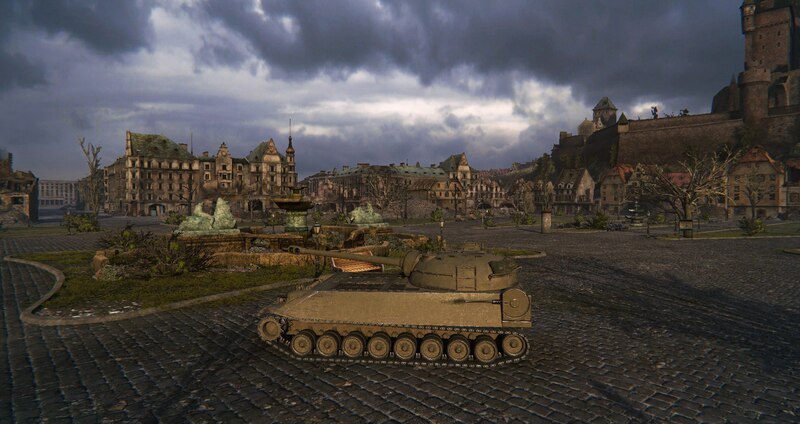 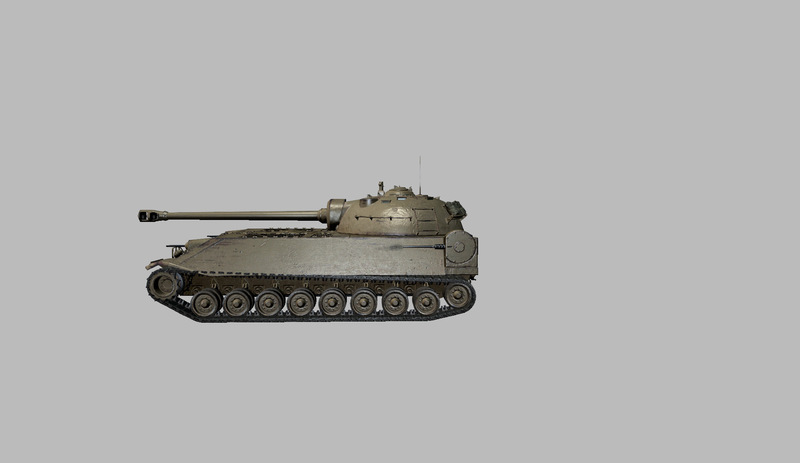 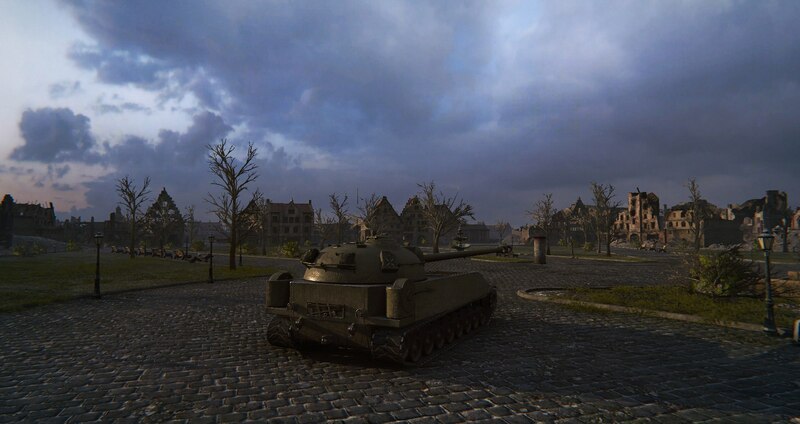 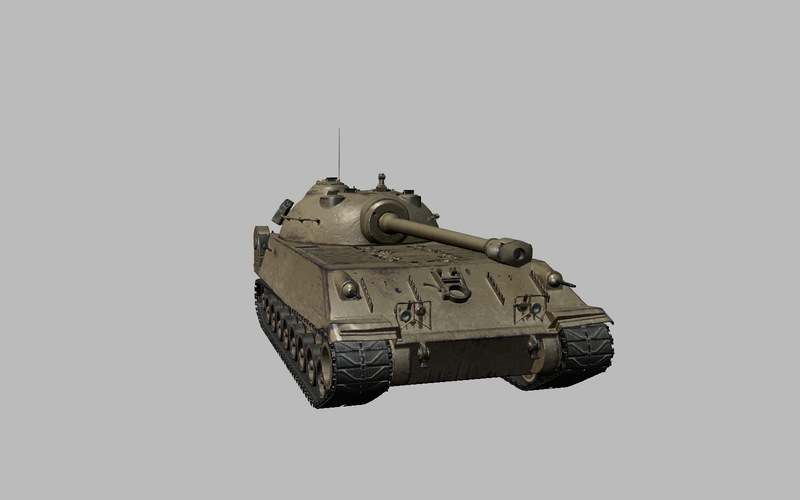 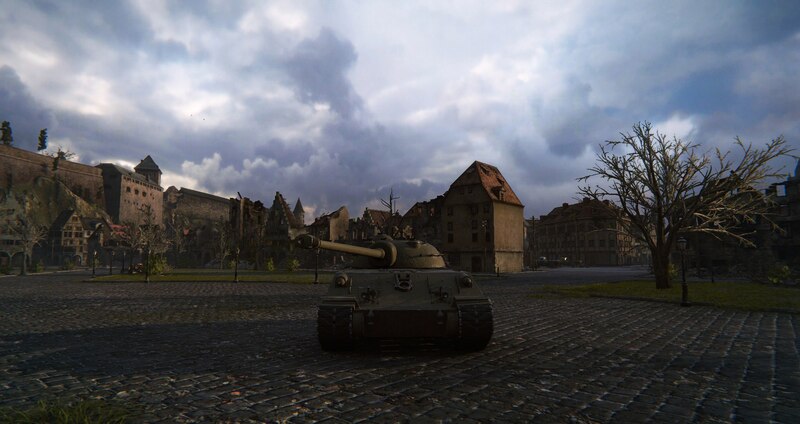 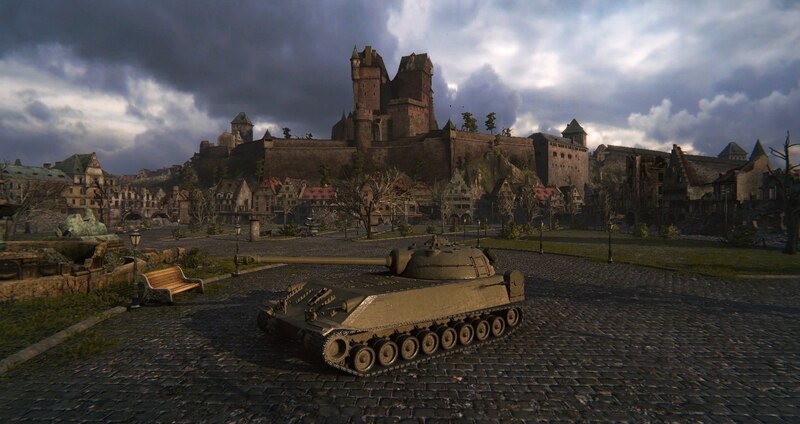 Tier VIII American Premium Heavy Tank Chrysler K has been added to the Supertest Server. 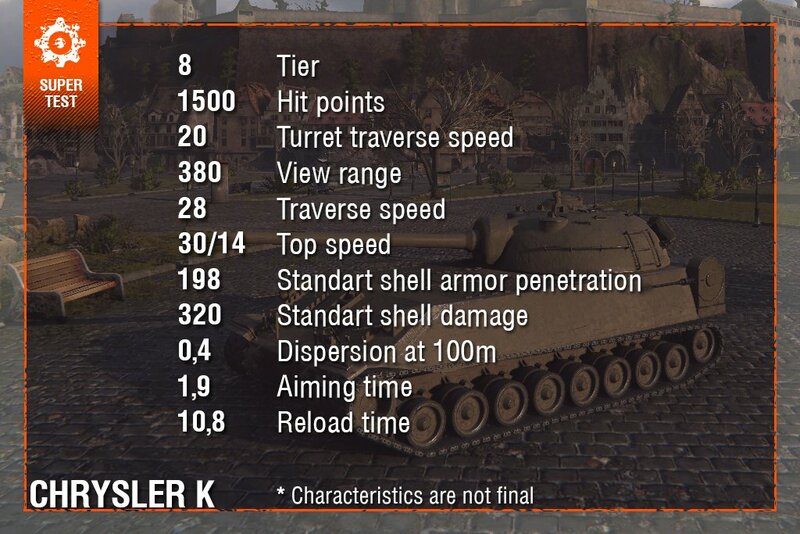 Please remember these stats are supertest stats with 100% crew and are subject to change before the final version. 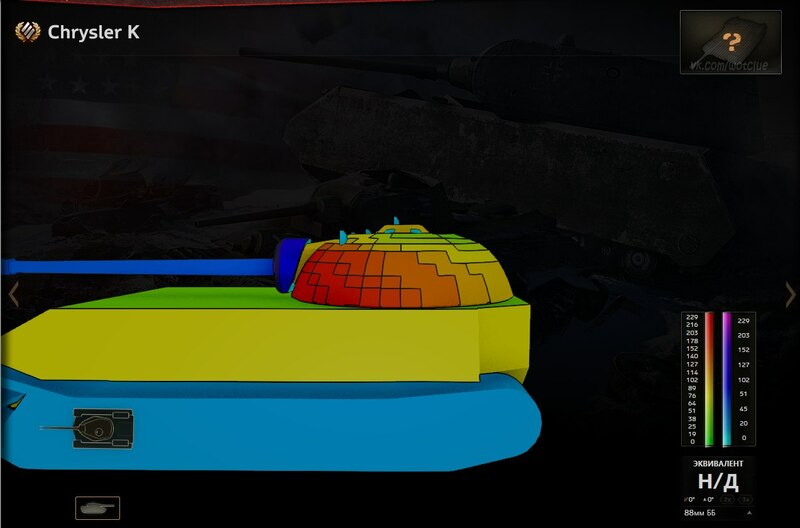 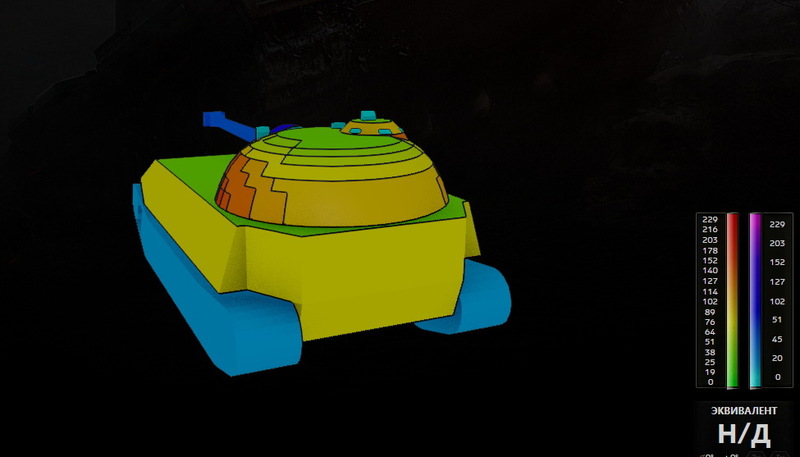 Hull Armour: 114.3 / 76.2 / ? 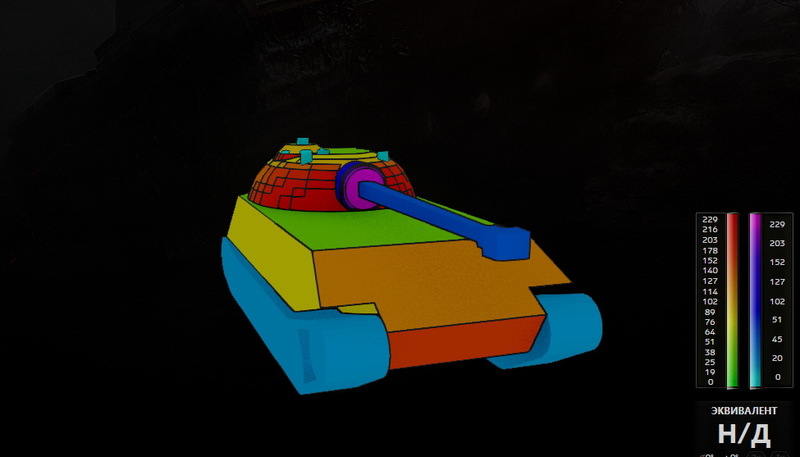 Turret Armour: 228.6 / 127 / ?